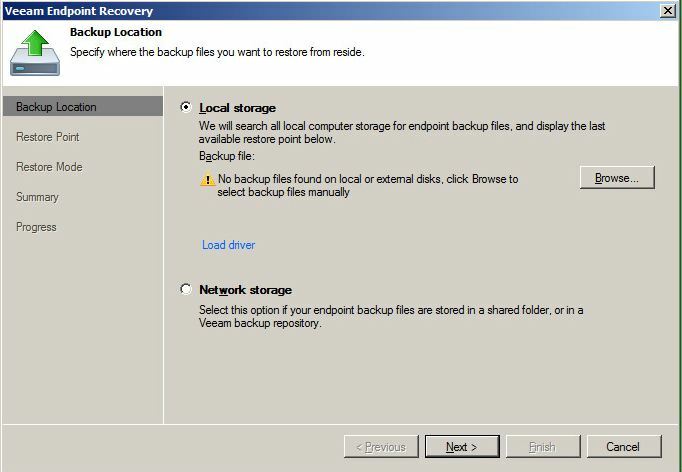 I have tested the new Veeam Endpoint Backup Free (here you can read about it) – and one question I got via mail was how to create the bootable media (recovery media) for the bare metal restore. 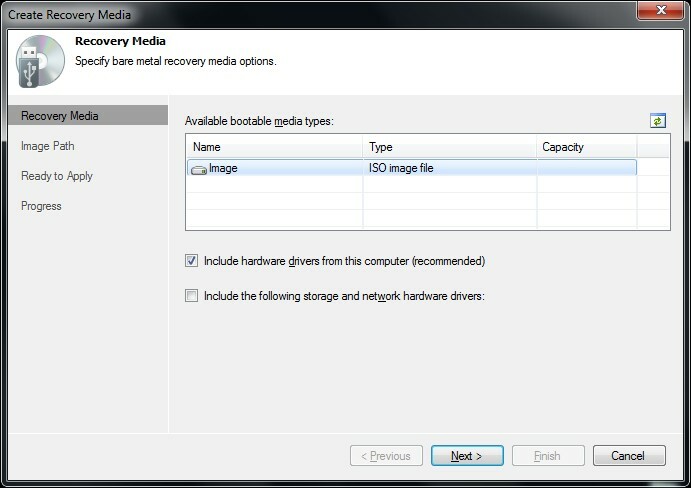 Just right click the .iso file and select “burn disk image” – a few seconds later you have a bootable device! 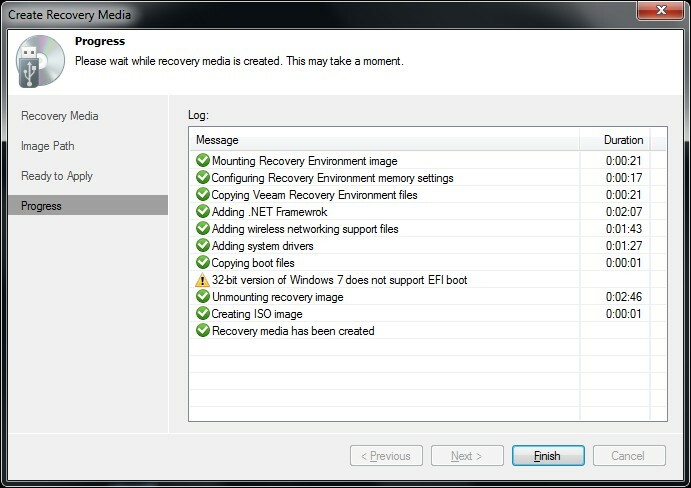 To perform a bare metal recovery, boot your laptop or desktop from your newly created emergency medium – eg. the USB stick. The procedure is very easy and self explaining. 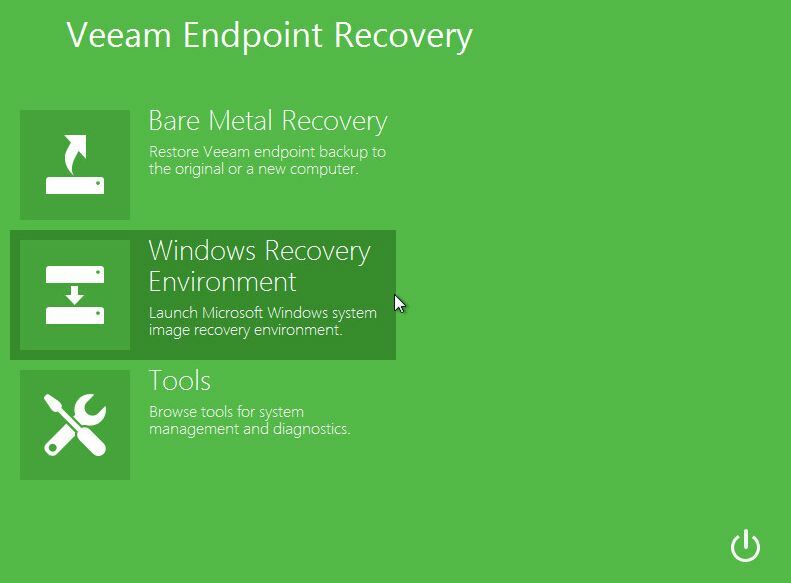 It only takes you a few steps and your entire device is recovered! 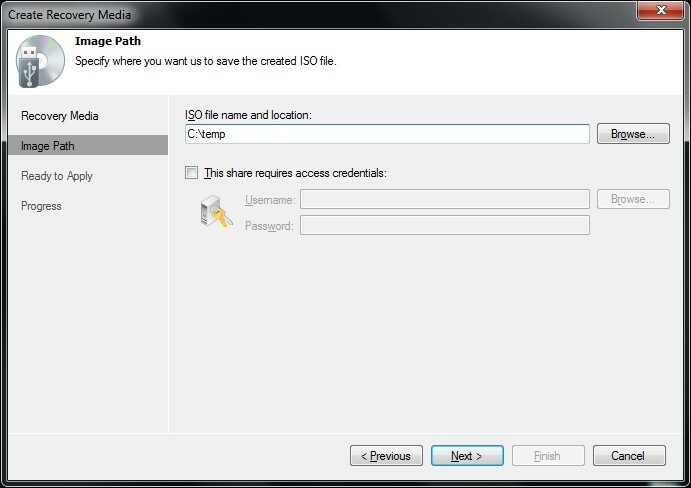 But it is worth to take a look into the “Tools”, too! 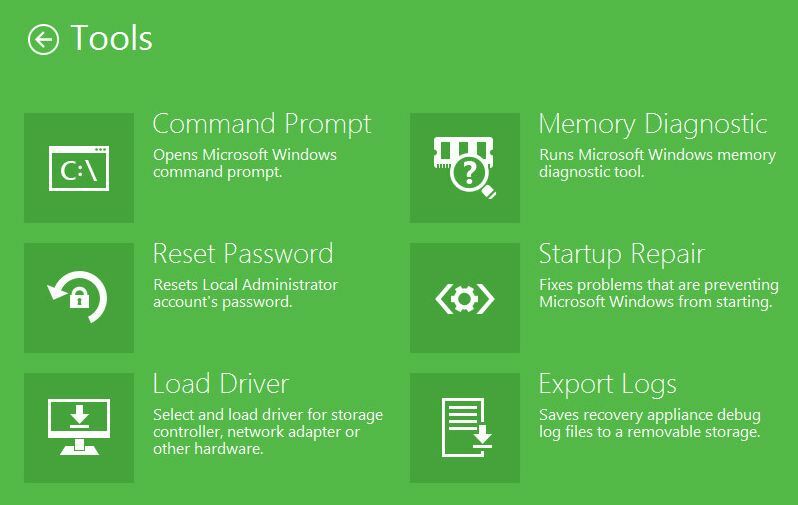 Reset Password – here you can reset your local administrator account’s password! Hey, just wanted to tell you that when you “burn” it to USB it will make the USB device bootable.